An ancient theory of acne is gaining popularity in the consumer media. Acne face mapping is the idea that the placement of acne on the skin reveals the location of health issues occurring inside the body. 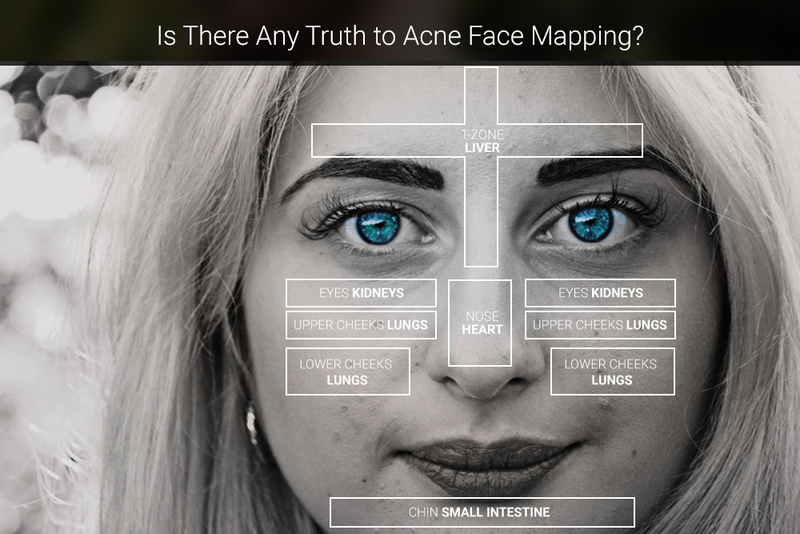 Consumer lifestyle website Refinery29 wrote an article recently about acne face mapping, which claimed acne in certain locations as signs of imbalances in organs, such as the lungs, kidney and colon. How should you respond if a patient asks about face mapping? For an expert opinion, I consulted dermatologist, researcher and author Leslie Baumann, MD, FAAD. Dr. Baumann, who practices in Miami, is also CEO of Skin Type Solutions, Inc.
Is there any truth to acne face mapping? No. Face mapping is not backed up by any kind of scientific data. In my experience, there is no link between the location of acne and issues within the body. The only exception is acne along the jaw line, which is often associated with a hormonal issue. How should a dermatologist respond if a patient asks about acne face mapping? It’s important for dermatologists to explain that face mapping is pseudoscience. There is not one study to back this up. Did you enjoy this post? Find more Patient Buzz articles here.